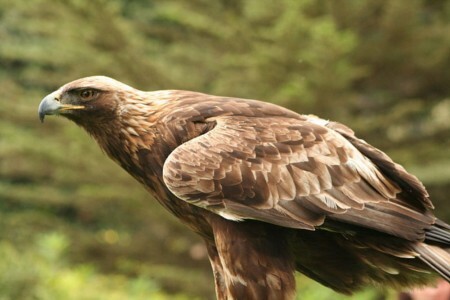 Eagles are large birds of prey. eagles have very large powerful hooked beaks for tearing flesh from their prey, strong muscular legs, and powerful talons claws. They also have extremely keen eyesight which enables them to spot potential prey from a very long distance. Many species lay two eggs, but the older, larger chick frequently kills its younger sibling once it has hatched.